Commentary: Who Will it Be? The Seahawks and the 12th Man will not know until late Sunday afternoon who we will play in our NFC Divisional Playoff game on Saturday, January 10th. One of three teams will be traveling to Seattle for that playoff game. If the Dallas Cowboys beat the Detroit Lions this Sunday, the winner of Saturday’s game between the Arizona Cardinals and Carolina Panthers will play the Seahawks. 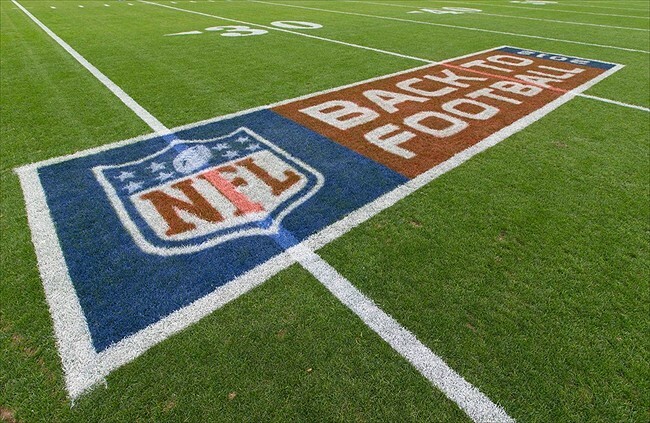 If Detroit beats Dallas, the Lions will play the Seahawks on January 10th. Here is a brief breakdown of all three potential opponents including who I personally would like to play, and who I think the Seahawks will probably face in their first playoff game. Carolina Panthers: The Panthers became the second team in modern NFL history to win their division and enter the playoffs with a losing record. Unlike the 2010 Seahawks who went into their Wild-Card playoff game double digit underdogs to the New Orleans Saints, the 7-8-1 Panthers are 5.5 point favorites over the Arizona Cardinals this week. The Panthers are the team I believe the Seahawks will face next Saturday night. Carolina has won 4 straight games and getting to play at home against a backup quarterback gives them an advantage. With a win, the Panthers will record their first playoff win since defeating the Chicago Bears in the 2005 NFC Divisional playoffs. The Pros: Panthers quarterback Cam Newton is the only quarterback of the Seahawks potential opposing quarterbacks to have never played at CenturyLink Field. The fact that he would be playing in front of a playoff revved 12th Man makes the idea of the Seahawks advancing to the NFC Championship Game highly likely. The Seahawks are 3-0 against Carolina all-time at CenturyLink Field. The Cons: I do not know how Bears fans felt when they hosted the 2010 Seahawks in the NFC Divisional playoffs but I would be a little worried that the 12’s would not treat this game like a true playoff game because of the Panthers record. The fact of the matter is that the Panthers were good enough to get into the playoffs. It shouldn’t matter what their regular season record says. At the end of the day, it’s still win or go home. Arizona Cardinals: The Cardinals are making their first playoff appearance since 2009 but they are stumbling into the playoffs, having lost their last two regular season games with Ryan Lindley at quarterback. I think it is possible that if they can beat Carolina this week, Drew Stanton will be back as the starting quarterback by the time they would play Seattle. 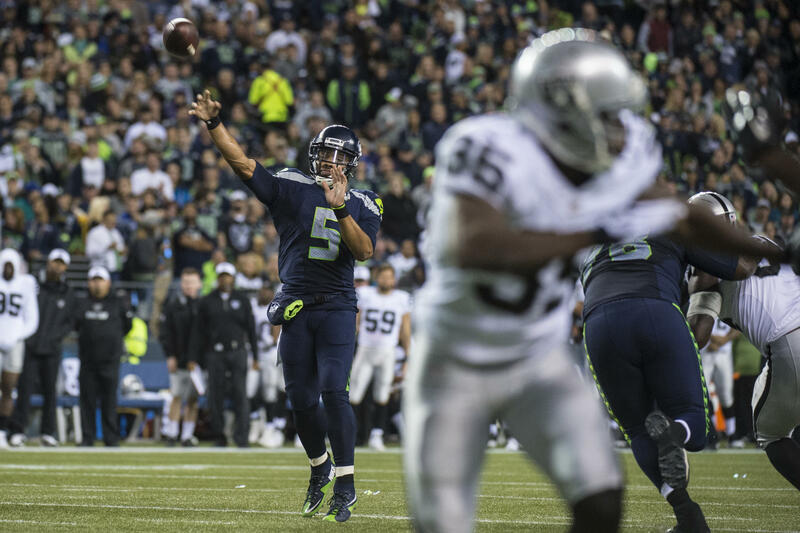 The Seahawks have beaten both Stanton and Lindley this season. Stanton played the game in Seattle and went 14/26 for 149 yards and one interception. The Cardinals defense is arguably the best of these three potential opponents and could give the Seahawks the closest game. The Pros: Now that Jim Harbaugh has left the NFC West, the coach the Seahawks should now love to hate the most is Cardinals head coach Bruce Arians. Arians has stated that he believes the Cardinals can with the Super Bowl with Drew Stanton, but that was when the Cardinals controlled the division by 3 games over the Seahawks. Things have fallen on hard times in Arizona since and it would be awesome to beat this team and the likely NFL coach of the year for a third time this season. This is likely the beginning of an intense rivalry with the Arizona Cardinals. The Cons: This may be the future of our division rivalries but it simply does not have as “hateful” of a feel that playing the San Francisco 49ers three times last year had. I think we would beat Arizona in this playoff game handedly, possibly making the later parts of the game kind of boring. Detroit Lions: The Lions have not played in Seattle since 2009. 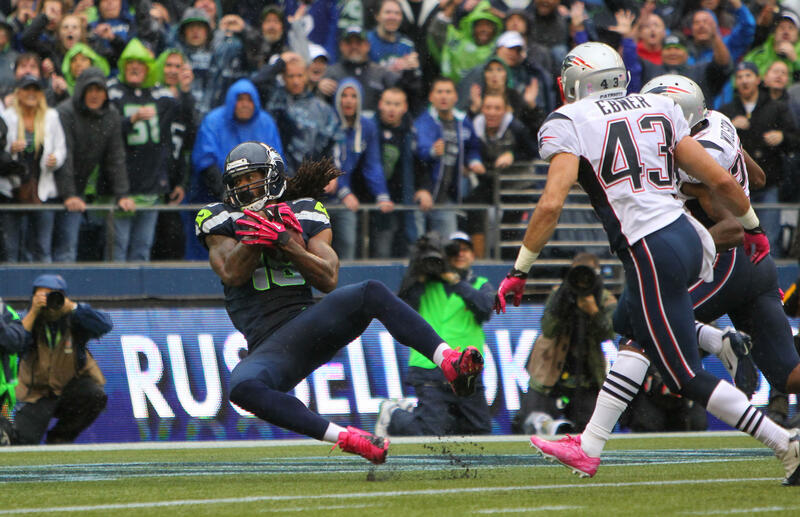 They have a talented defense that is capable of stopping Marshawn Lynch. 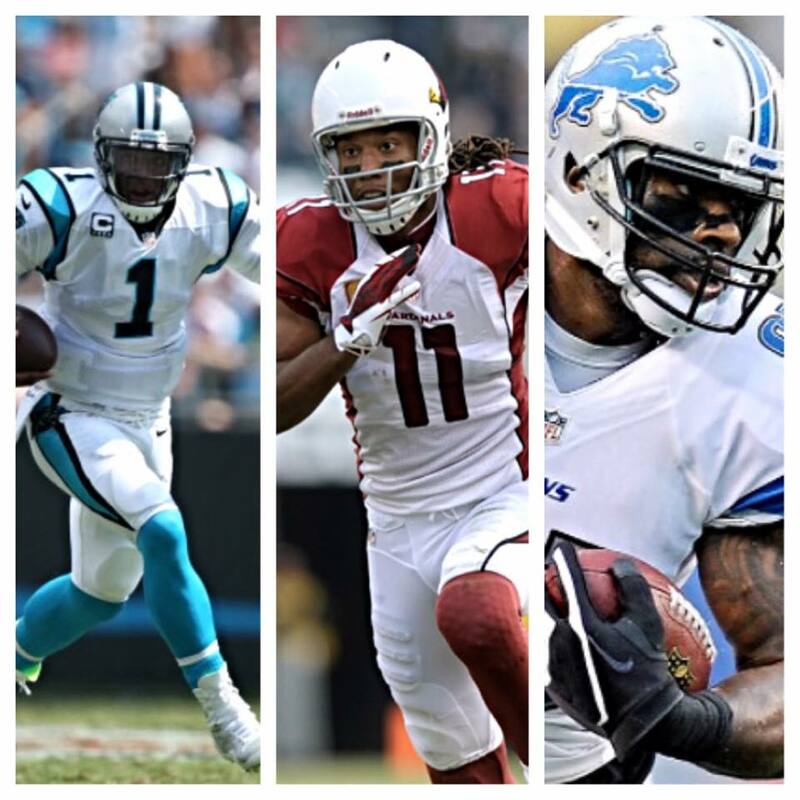 The Lions boast the most explosive offense of any of these three teams and would provide the best and most exciting challenge for the Seahawks defense and the Legion of Boom. I for one would love to see Richard Sherman go up against Calvin Johnson, and to see the return of former Seahawks wide receiver Golden Tate. This is the matchup that I would most like to see. The Pros: Lions quarterback Matthew Stafford has played in Seattle before but that was when the Seahawks were not very good. He has only played in one playoff game and he lost. 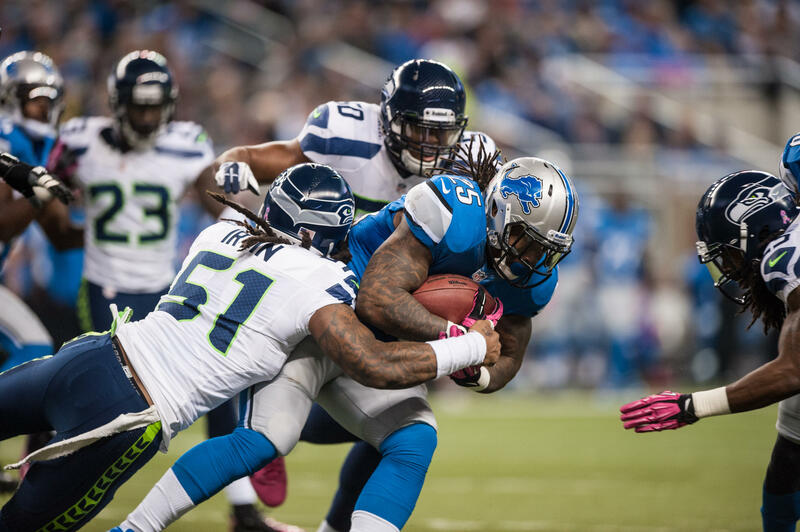 The playoff inexperience of the Lions could give the Seahawks a significant leg up in this matchup. Today the Seahawks made a rather shocking transaction, trading wide receiver Percy Harvin to the New York Jets for a 2015 conditional draft pick. The draft pick could range anywhere from a 2nd round pick to a 4th round pick, however it has not been disclosed how the pick will be determined (i.e. Harvin’s playing time, etc.). Here are my brief thoughts on today’s trade. In the short term I am not a fan of this trade. Without Percy Harvin our two starting wide receivers are now Doug Baldwin and Jermaine Kearse with Ricardo Lockette likely seeing an expanded role. Baldwin will likely return kickoffs. Paul Richardson and Kevin Norwood (who is now on the active roster) may also be called upon in an expanded role moving forward. Losing Golden Tate in free agency also makes this trade look worse at this point; because the Seahawks are simply down a receiver and now will move forward without the on-field talents of both players. Something that head coach Pete Carroll and general manager John Schneider have preached since day one is that it is their way or the highway; if you do not agree with the philosophy of the organization, no matter who you are, you will be gone. This is exactly what happened in Percy Harvin’s case. 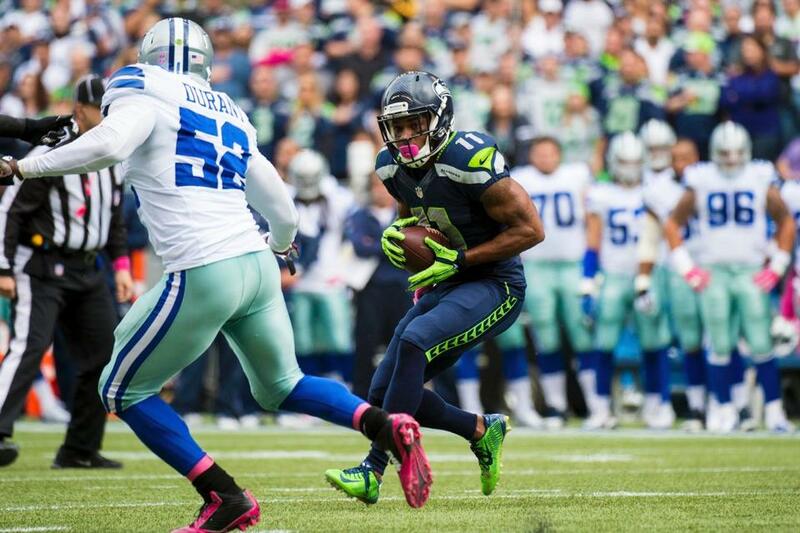 Multiple reports suggest that Harvin had become a cancer in the Seahawks locker room and that his anger issues had become a serious problem. Lance Zierlein, a sports talk personality in Houston called in to Sports Radio 950 KJR this afternoon to shed some light on the situation, which included multiple incidents that may have expedited the end of the line for Harvin in Seattle. Zierlein reported that back during Super Bowl week in January, Harvin got into a heated argument with then-Seahawks receiver Golden Tate. The confrontation led to Harvin punching Tate in the face, and you can tell that the remnants of Tate’s black eye were still visible during the Super Bowl postgame awards ceremony. Over the offseason and into this season Harvin was becoming increasingly upset about his situation in Seattle and complained that he wanted out. The final straw came earlier this season when Harvin initiated a shouting match with Russell Wilson which nearly led to a fight. From the organizations standpoint, you can’t pick a fight with the quarterback and expect to stick around. It was then that the front office realized it needed to move Harvin immediately before the entire locker room culture was destroyed. In the short term it will be tough to replace Harvin on the field, but there are two silver linings all 12’s need to take into account. First is the draft pick we will be receiving from the Jets. If all goes well and the Jets keep losing, it is possible that the draft pick we will receive will be in the mid-30’s which some may consider being a very late first rounder. Second, by moving Harvin we have more cap space to resign some of our more important players in future years. Bobby Wagner and Russell Wilson immediately come to mind in that regard.